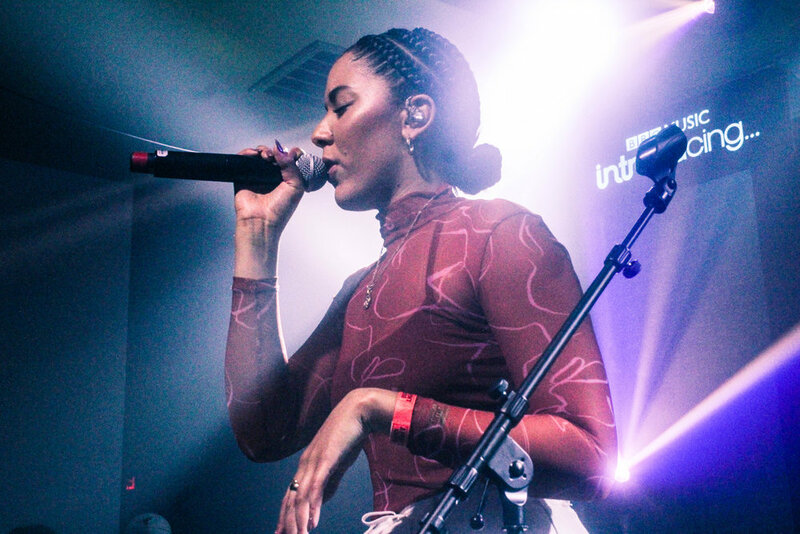 SXSW 2019 hosted an intense 5 days of international music, industry events, and city scooters that the tourists just couldn’t get away from, in it’s home of Austin Texas. The festival has had the likes of global super stars Dua Lipa and Maggie Rogers perform in the past, and this year had next generation of music icons like Sam Fender and Billie Eilish take to the stages. The festival is the first time for most of the British acts to cross the pond and play to a US crowd, and many taking the chance to sandwich the festival as part of a larger US tour. The British Music Embassy was bustling every night, with organisations from Abbey Road Studios to BBC Music taking over the Latitude 30 venue just off Downtown Austin’s famous 6th Street. There was also a heavy industry presence, which included Nile Rodgers speaking as a panellist at the festival – an appearance he makes nearly every year, in line with his mission to support the upcoming music industry. Chvrches’ Lauren Mayberry, though not performing, also took part in a discussion on the hot topic of diversity. Organisations also hosted their own events, such as the AWAL House hosting a day of panels and performances, or the VEVO House becoming the ultimate hang out spot for the whole week. Concentus is going to go through all the top picks from this year’s festival in the coming weeks, so make sure to keep track to find out the best new music!